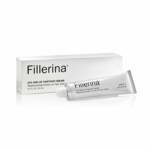 Fillerina Eye and Lip Contour Cream powerfully treats crows feet and lip lines to promote a significantly more youthful appearance. 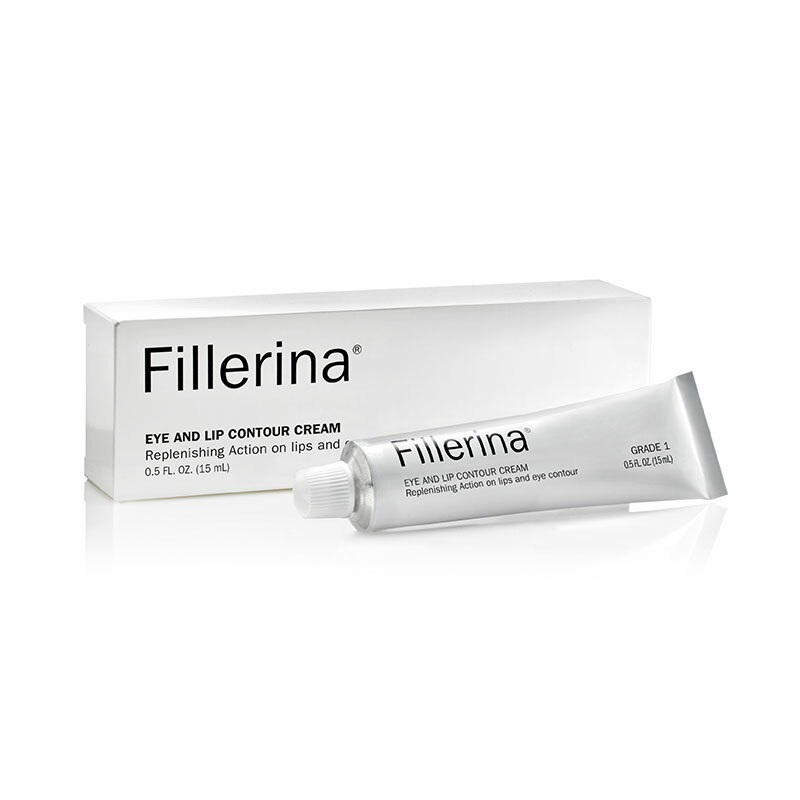 Formulated with six Grade 1,2,3 or eight Grade 4,5 types of Hyaluronic Acid, this dynamic duo cream effectively plumps up facial creases while enforcing the skins natural elasticity around the eyes and lips. 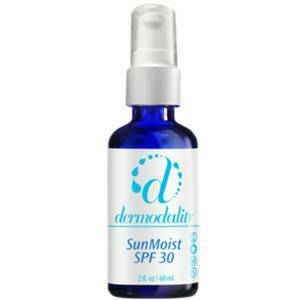 Hempz Daily Herbal Facial Moisturizer with SPF 30 is a fragrance-free, weightless daily moisturizer that is perfectly-balanced to help hydrate, condition and protect against the effects of free radical damage, harmful UVA/UVB rays, daily elements and sun exposure. Infused with natural hemp seed oil and extract, the Supre Hempz Herbal Moisturizer is a complete moisturizing cream for the day. This Supre herbal cream contains fatty acids and vital amino acids that nourish, hydrate and protect your skin. Enriched with shea butter, ginseng and other natural extracts, this skin moisturizer makes the skin soft and supple by conditioning it. 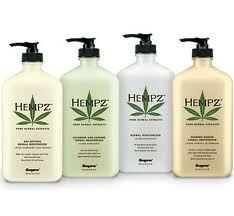 The Supre Hempz Herbal Moisturizer helps to clear out fine lines and wrinkles, making you look younger. With a 12-hour moisturization property, this Supre herbal cream is all you need to get that radiant skin. So flaunt your youthful and beautiful skin with this skin moisturizer. 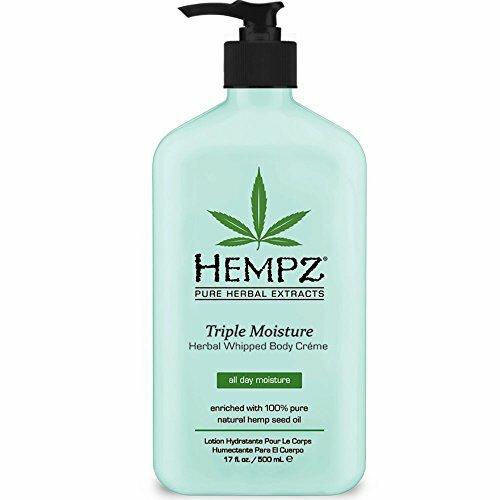 Hempz Triple Moisture Herbal Whipped Body Creme is enriched with 100% Pure Natural Hemp Seed Oil and fortified with our exclusive all day Triple Moisture Complex of hydrating Yangu Oil, Vitamin rich, anti-aging Apple Fruit Extract and Potassium rich Cogon Grass Extract. Our Signature Triple Moisture Herbal Whipped Body Creme provides 24 hour moisturization softening even the driest skin.